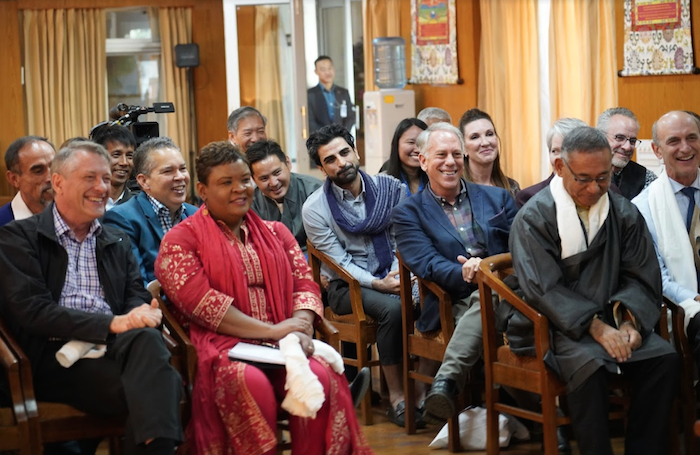 Dharamshala: “Regardless of whether or not one believes in any religion, the understanding of the importance of inner values is an urgent, direct need in today’s world,” His Holiness the Dalai Lama said as he was addressing Museum delegates from the United States and Germany on Monday. 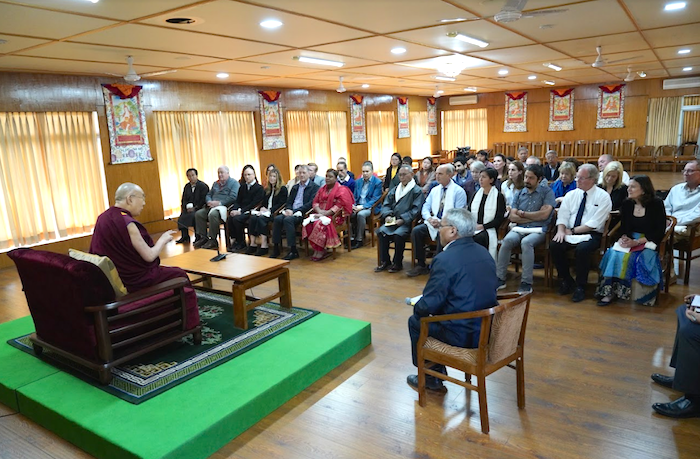 The Tibetan spiritual leader delivered an hourlong talk on Secular Ethics to CEOs & Directors of Museums in the USA & Germany at his residence in Dharamsala. “The fundamental cause of the problem, I believe, is the lack of moral principles. Morality is not necessarily based on belief in God, Buddha or any faith. Looking at today’s reality, I don’t believe that religion alone cannot foster values such as compassion and forgiveness for the entire global society,” said His Holiness, iterating his call for a universal understanding of ethics. “Some scientists have proved that basic human nature is compassionate. It is true,” he said with affirmation. The new generation should develop scientifically based conviction in the basic human compassion and values and develop a sense of concern for others wellbeing on that strong basis, he said. “This understanding comes from the conviction that all human beings, are basically inclined or disposed toward what we perceive to be good. “Just as I do not want to suffer, the other human brother and sister also have the same desire and right. So develop some sense of concern over their wellbeing. This is irrespective of whether you are a believer or not, believer of this faith or that. That is the secondary level. “Important is at the primary level, we are same human brother and sisters. So taking care about their right; that is secular ethics,” he told the delegates. His Holiness iterated that such secular ethics is strongly based on reason and common sense. 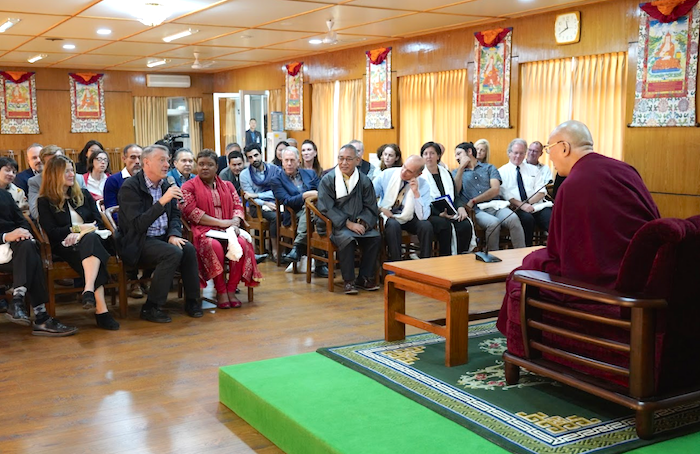 His Holiness also took upon the modern education system and its failures in providing holistic human education. 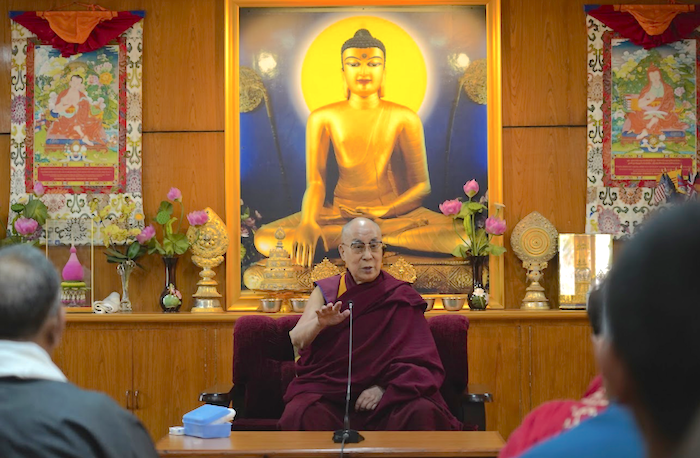 His Holiness recommended the Ancient tradition of training the mind, cultivating a deeper concern for the well-being of others. He spoke of the founding of the Nalanda tradition in Tibet by the Emperor, Trisong Detsen, Abbot Shantarakshita and adept Guru Padmasambhava. “Sanskrit tradition is not based simply based on faith. Even Buddha’s own teachings, according to Nalanda tradition, they investigate why Buddha has stated so and so. Nalanda tradition is very much based on investigation and reason. “In the last few decades, I have observed the usefulness of this tradition. In this very room, I have had several meetings with scientists. Basic Nalanda tradition is based on investigation, therefore, the scientists have also investigated through their knowledge and findings. 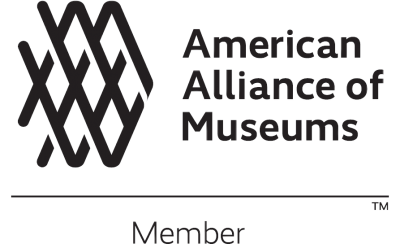 After more than 30 years, we have found that the experience has been mutual learning. At the same time, where there are tremendous advances in so many fields, there is still great suffering. In the more affluent parts of the world, people enjoy lifestyles of high consumption, there remains a part of the world where for millions basic needs are not met. According to His Holiness, what will really change the world is coming to better understand our emotions and how to manage them on the basis of secular ethics. “I believe we can change our emotions by using our intelligence to raise our awareness. Through an education system which is motivated by compassion, we can expand the sense of well being of all people, not just for your own circle and eventually bring peace to entire human being on this planet,” he said. After His Holiness’s talk, he answered questions from the delegates.